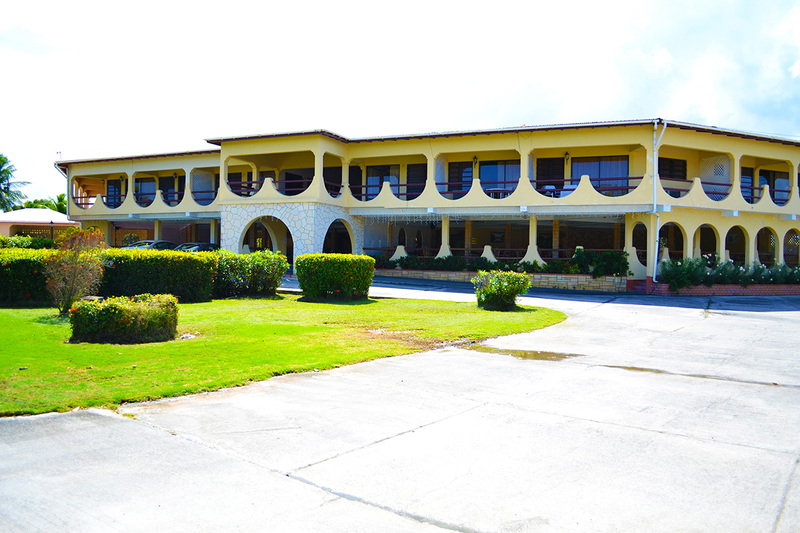 The Cortsland, a colourful country inn, is nestled in a green valley amid luxurious tropical gardens. 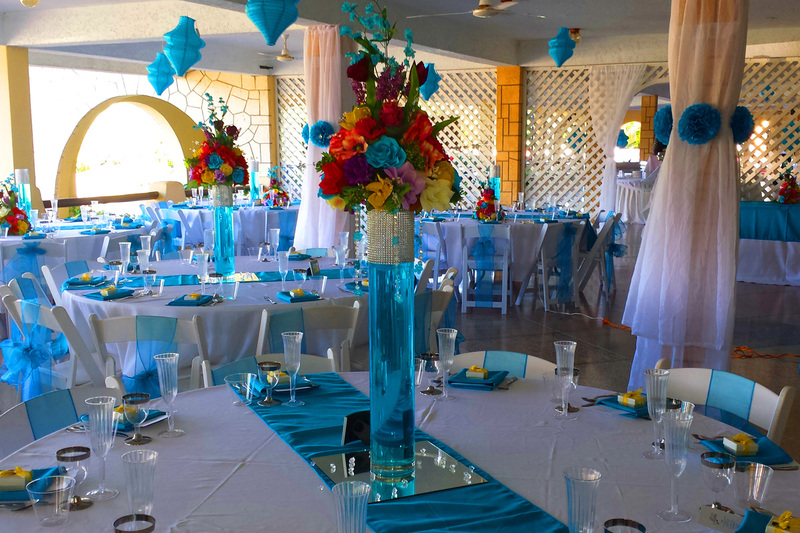 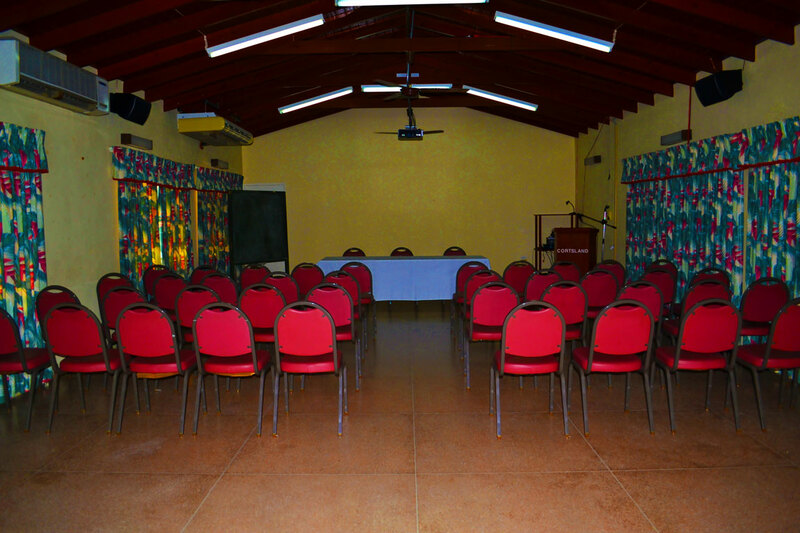 Conveniently located close to the airport and the capital city of St. John’s, this friendly hotel offers an intimate, casual island atmosphere. 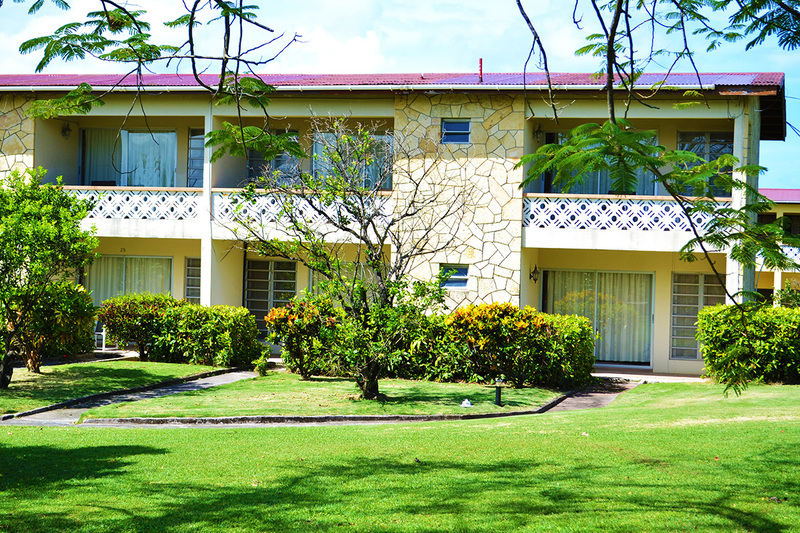 Our air-conditioned rooms have cable TV, Wifi Internet, telephone, private bath and patio. 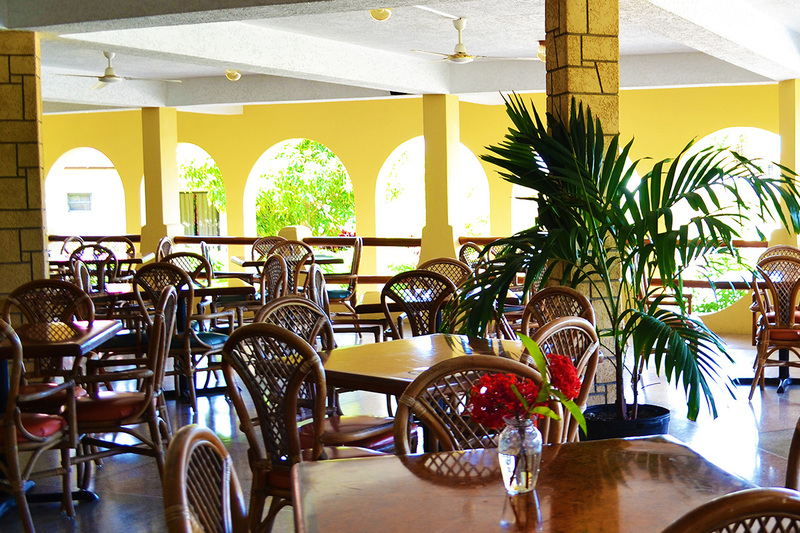 Our dining room is well known for its West Indian specialities and continental favourites. 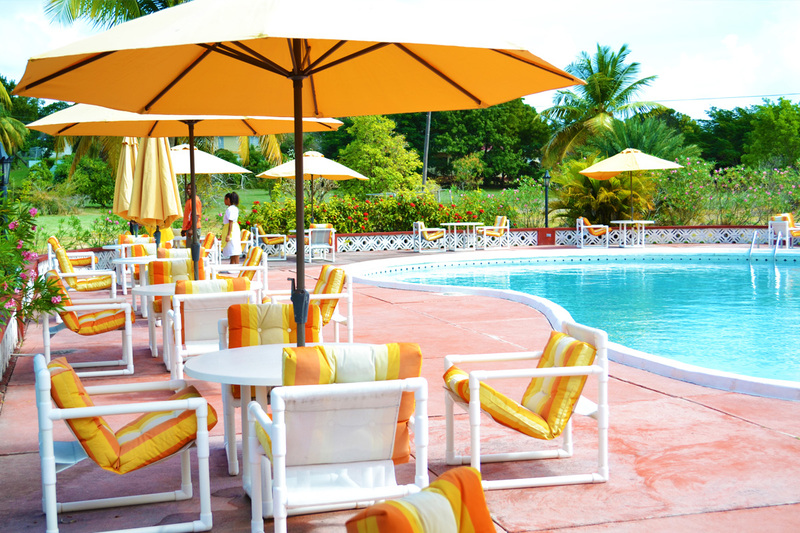 Savour tropical drinks poolside or in the cozy lounge. 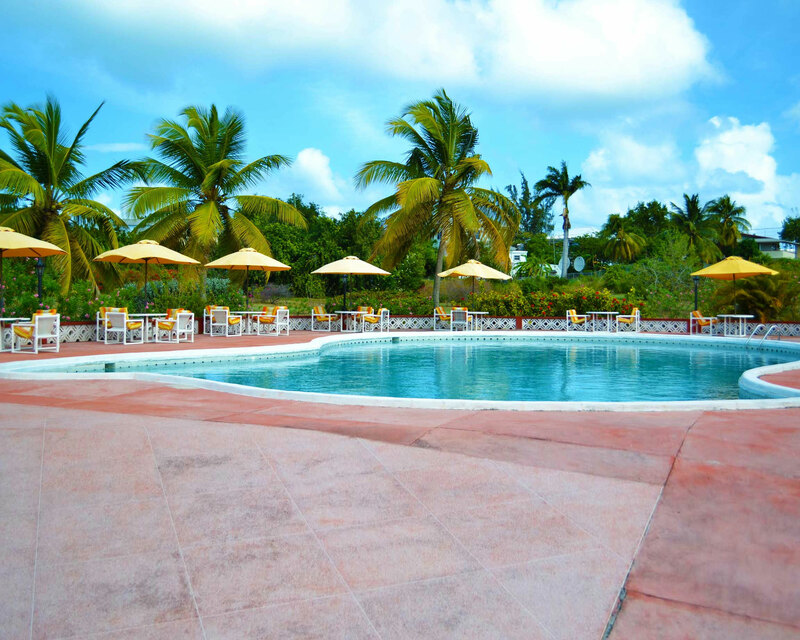 Swim in our fresh water pool or spend the afternoon just relaxing on a lounge chair. 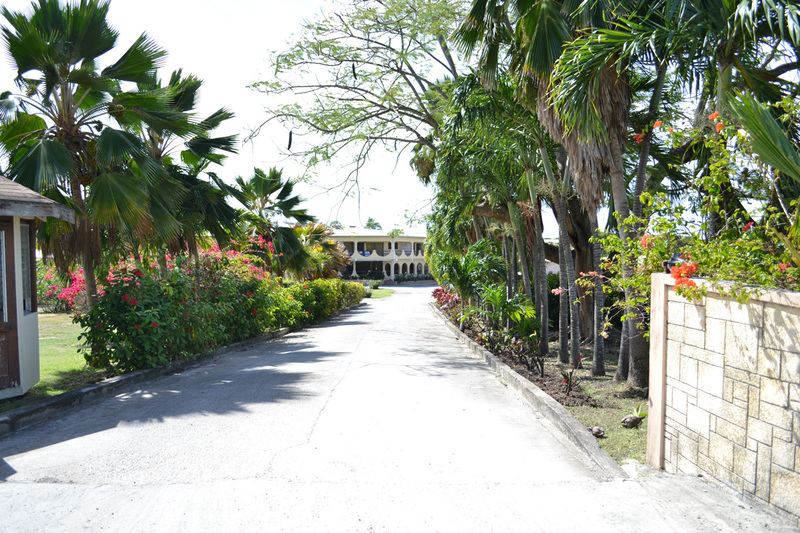 Experience Antigua and The Cortsland … your tropical island paradise.